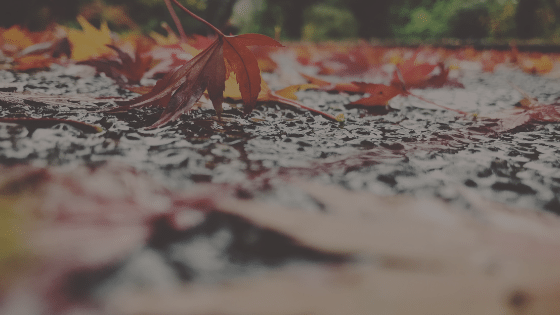 Does My House Really Need Rain Gutters? The short answer is, absolutely. Your house needs gutters to channel water away from the base, where it’s likely to collect and find its way inside the foundation. 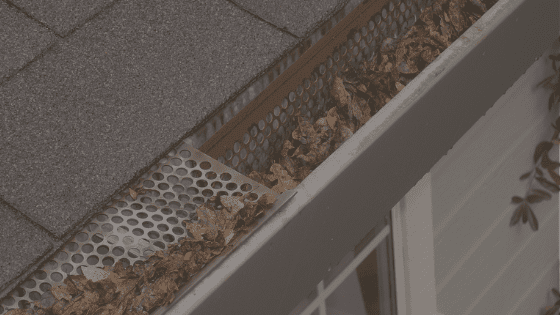 Placed on all sides of your home, gutters are positioned to extend just beyond the roofline to collect rainwater. They are attached to downspouts that carry water to the ground. Without gutters, water runoff may cause extensive damage and costly repairs to your home. Here are some problems you may face if your home doesn’t have gutters. Water can pool and penetrate your foundation, causing leaks in basements and crawlspaces. Most homes are built on a slight slope to guide runoff away from the foundation. If you don’t have gutters, the rain will run off directly from your roof and cause the sloped landscape to wear down. This means runoff flows toward your home, instead of away from it. Excess water can damage landscaping and cause soil erosion around your house. Many homeowners plant flowers and shrubs around their home for aesthetic purposes. If soil erosion occurs, your garden could wash away, or puddles of water may drown your plants. 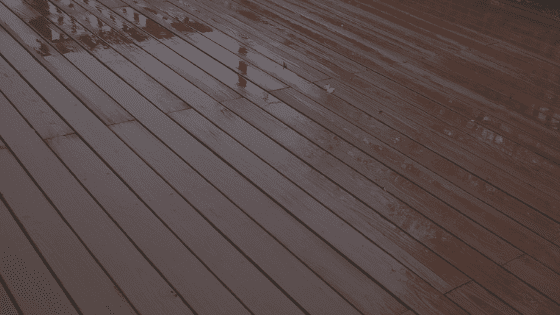 High moisture levels from rainwater can lead to wood rot on your siding or around windows. Additionally, it can create holes that invite pests into your home. Water can get trapped behind siding and promote mold, mildew, or other problems. If enough water seeps in, it could affect your home’s structural integrity. Leaks in windows or doorways can damage the interior of your home. If water has seeped inside, you may have to replace sheetrock or flooring. Leaving or entering your home can be a safety hazard if water has collected by the doorway. If the temperatures are below freezing, dangerous ice can form. Repeated exposure to water can damage the paint on exterior surfaces. This can affect your home’s curb appeal and may cost a lot to fix. 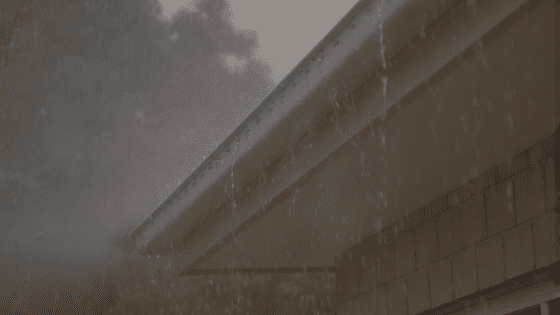 If your home doesn’t have gutters, it’s a good idea to have them installed before the next heavy rainfall. You will need to clean and maintain your gutters at least twice a year to prevent some of the problems above. Outback Guttervac can handle all your gutter needs. 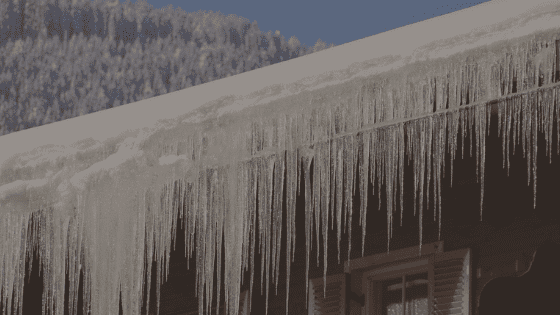 « How Often Do You Need to Clean Out Your Gutters?